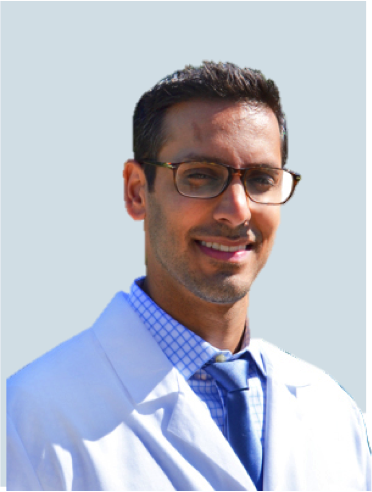 Afterwhich, he attended New York University to complete the Bruce Sherman Fellowship in Urologic Oncology and was an early adopter of multi-parametric MRI of the prostate. In addition, he did a brief fellowship at the Kulkarni Center for Reconstructive Urology in 2015. Before moving to North Carolina, he worked in a large healthcare system in New York as Director of Urologic Oncology and Robotic Urology Surgery. He specializes in various treatments for prostate cancer, including focal therapy, HIFU and robotic surgery. His philosophy is to always provide the highest level of customized care for his patients based on the most recent literature. Contact us today for more information about HIFU for prostate cancer treatment. 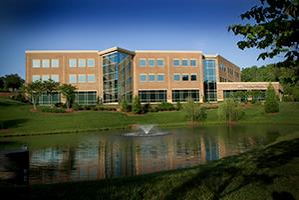 UNC REX is proud to serve as the leading surgery provider in Wake County. They offer a complete range of inpatient and outpatient surgical care. REX Surgical Services include our state-of-the-art surgery centers, a minor procedure center and hospital-based operating rooms with the ability to perform open-heart surgery.